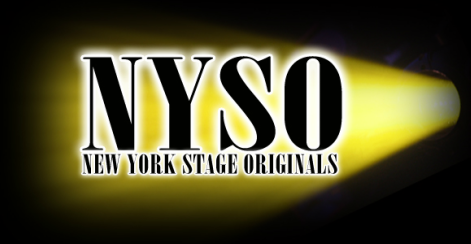 Currently in development for off-Broadway. Click below for promo video. Click on poster for photographs . 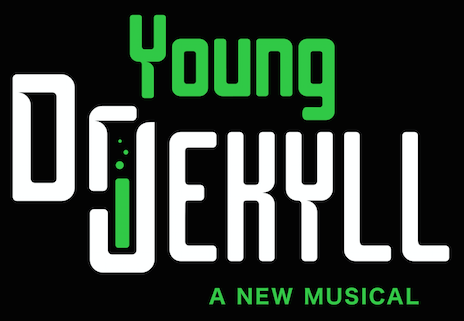 An evening of music from Young Dr Jekyll was presented at Feinstein's/54 Below October 25th, 2016 Featuring Nick Barasch, Tessa Grady, Autumn Hurlbert, Krystal Joy Brown, Carl Danielsen and James Hunsaker. ​Click here to view excerpts from that concert.